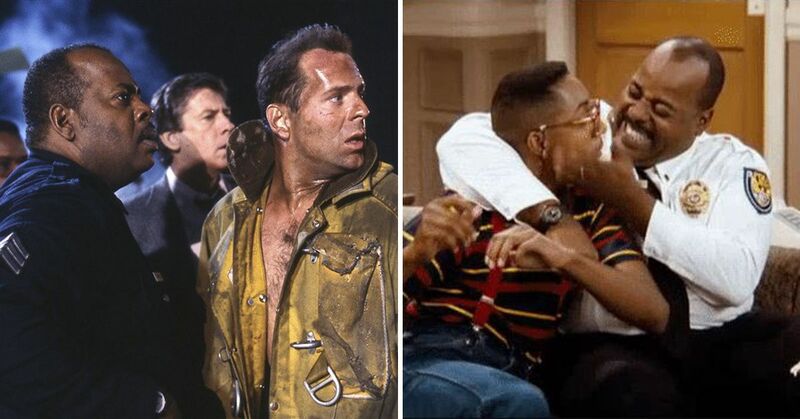 What year is it again? 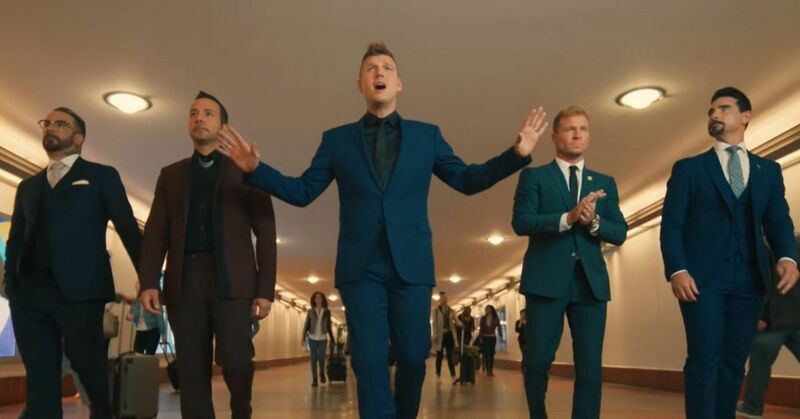 With the fanny pack as the new "it" bag, Sony bringing back the original PlayStation, the Backstreet Boys releasing new music, and shows like Party of Five returning to our television screens, I don't blame you for double checking that the calendar says 2018, not 1998. 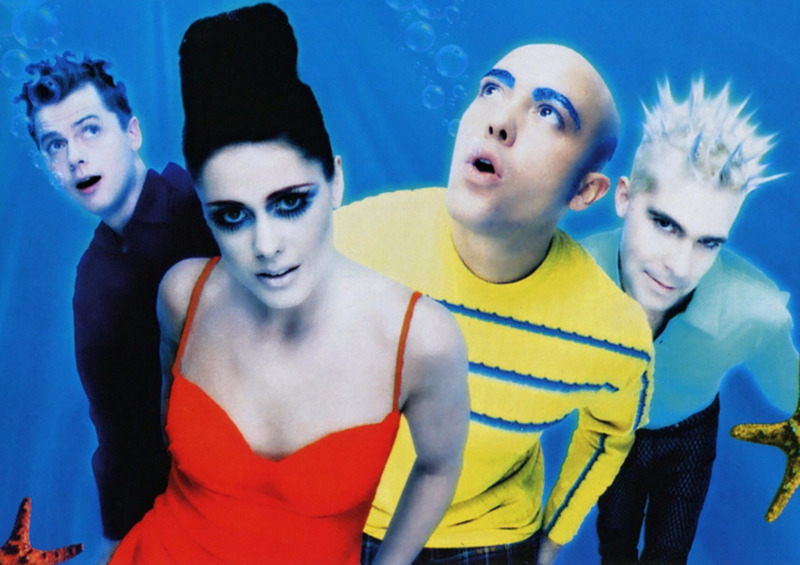 There's a serious 90s revival going on at the moment and so many of the things we loved, hated or just loved to hate, are once again becoming part of our lives. At the top of the list of the things that so many of us 90s girls definitely loved were those coveted Caboodle On-The-Go-Girl cases. 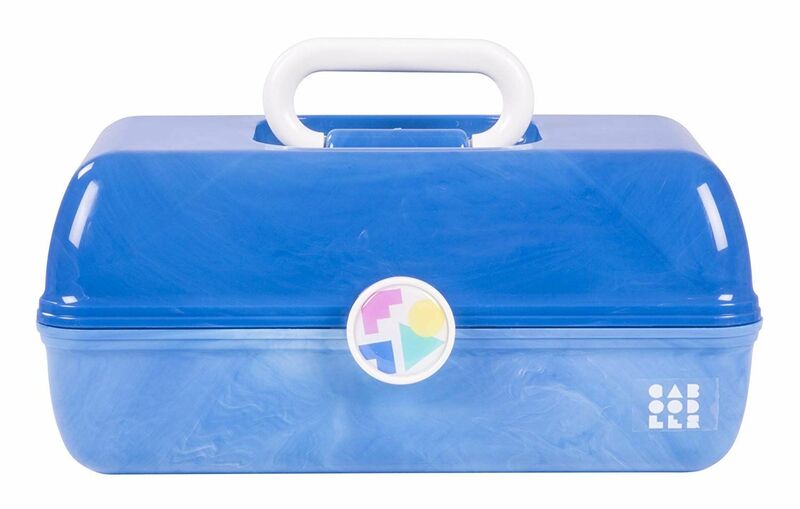 Although the Vanna White-inspired storage cases debuted in the 80s, they were an important part of the 90s too. 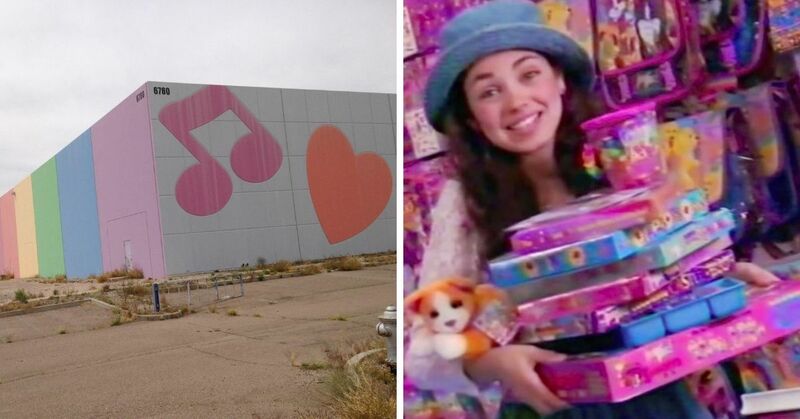 We used them to store everything, from makeup (that's if you were allowed to wear any) to butterfly clips and scrunchies. 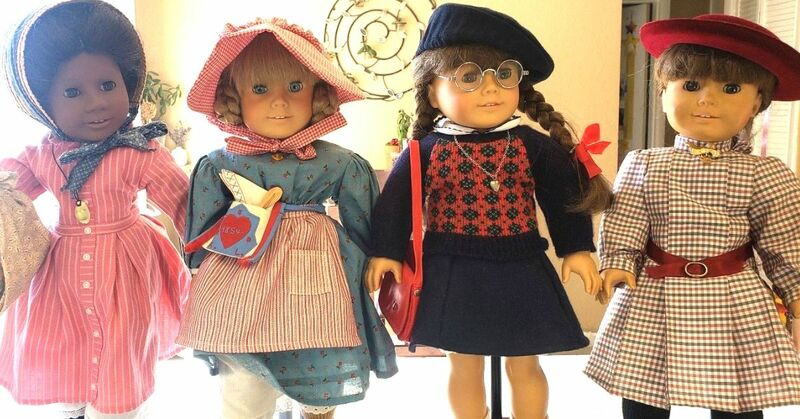 They were not only great for keeping your beauty products and trinkets safe, they were perfect for those times when you needed to take your makeup collection over to your BFF's house. 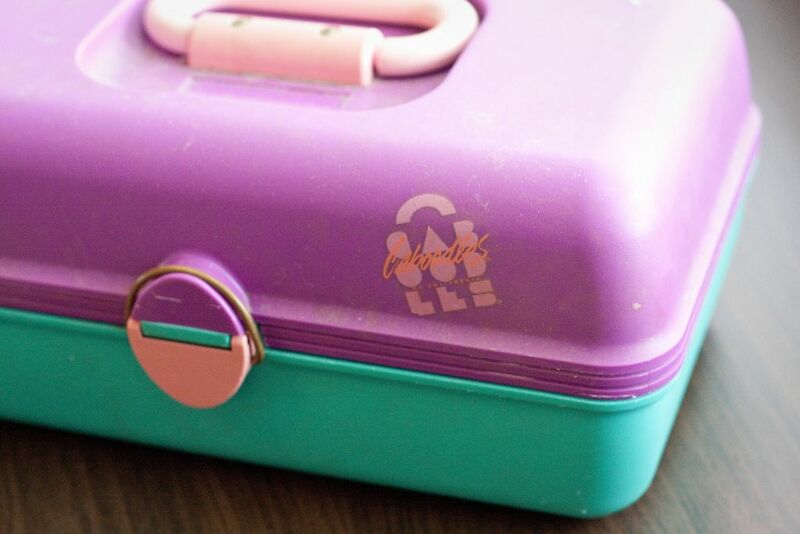 Caboodles came in so many different colors so there was one to fit every type of personality, but the best part was that you could customize them with stickers. 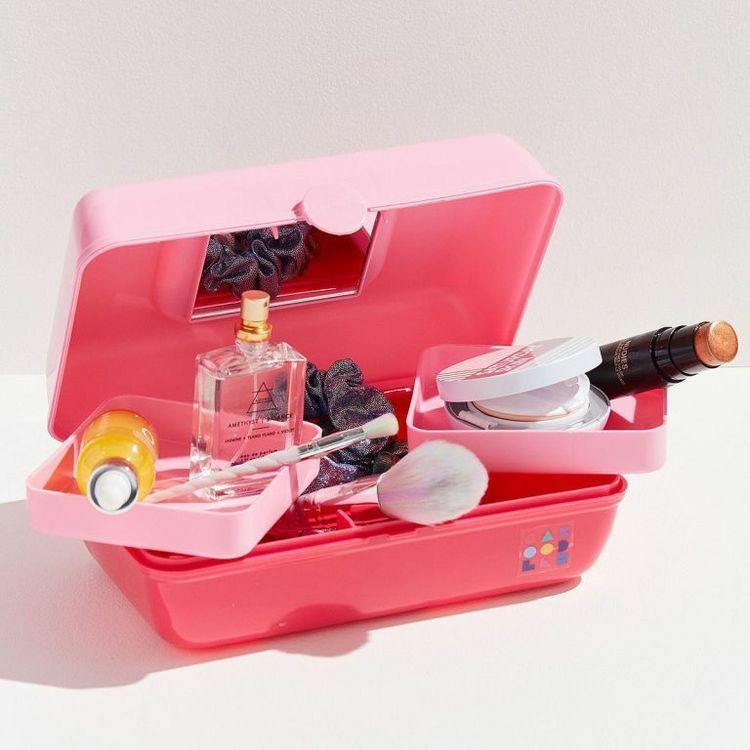 The insides were even better as they all had built-in mirrors and multiple compartments so you can organize your Hard Candy Nail polish and Lip Smackers gloss. 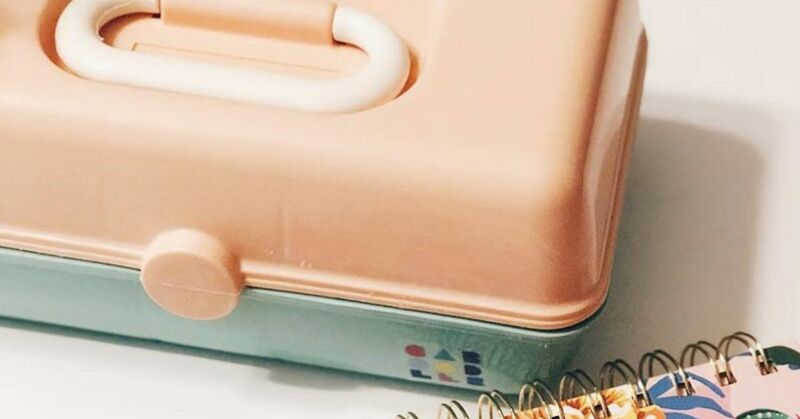 Although we outgrew our beloved Caboodles, the company continued to make similar cases, but they did not resemble the ones we all had back in the day - until this year. 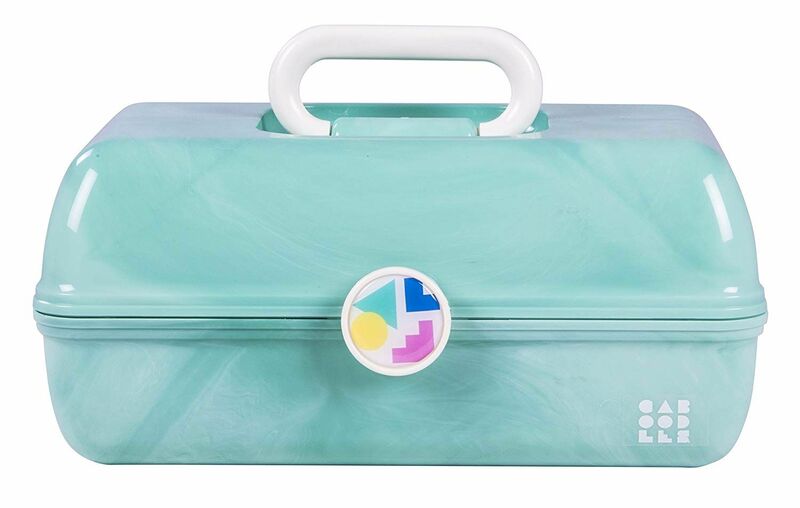 The original pastel-hued Caboodles were selling at Urban Outfitters earlier this year, but it seems like the company has brought them back in full force as they're now available at various stores and online! 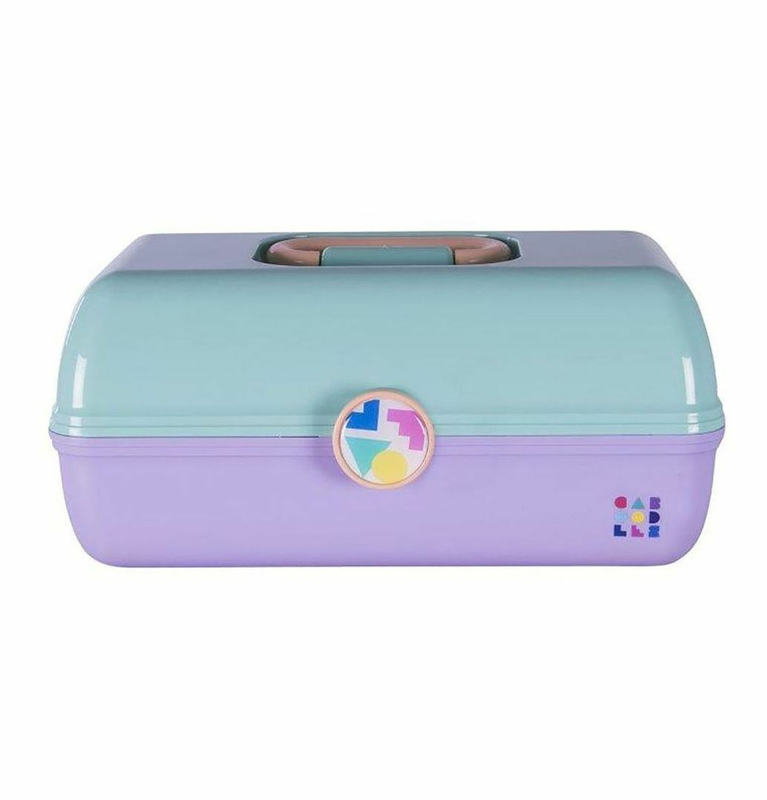 You can buy Caboodles in the original colors or some new ones at JCPenney.com for $19, but the retailer currently has a 15% off promotion so you can enjoy a sweet deal. 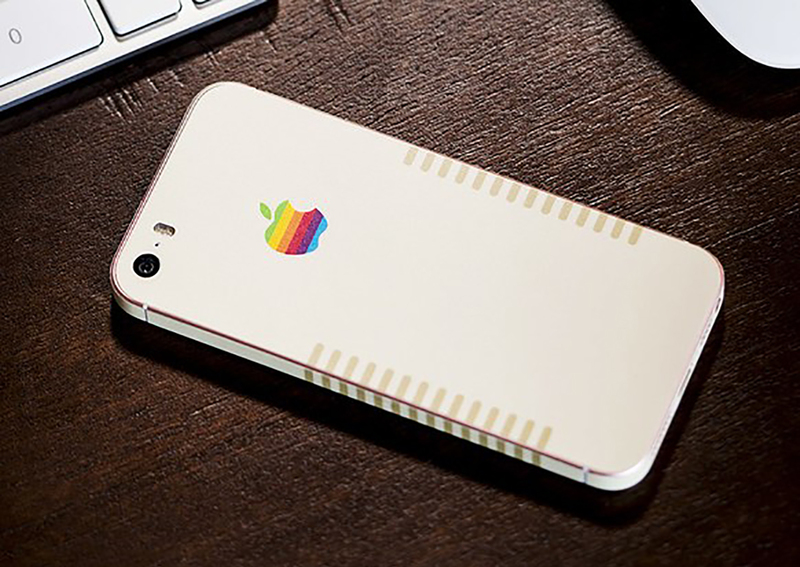 Now through September 23, use the code 6SAVEBIG at checkout, and a piece of nostalgia will only cost you $16.15! If you have no plans to store a bottle of Calvin Klein's CK One in one of the compartments, then maybe a mini version of the iconic case will fit the bill. 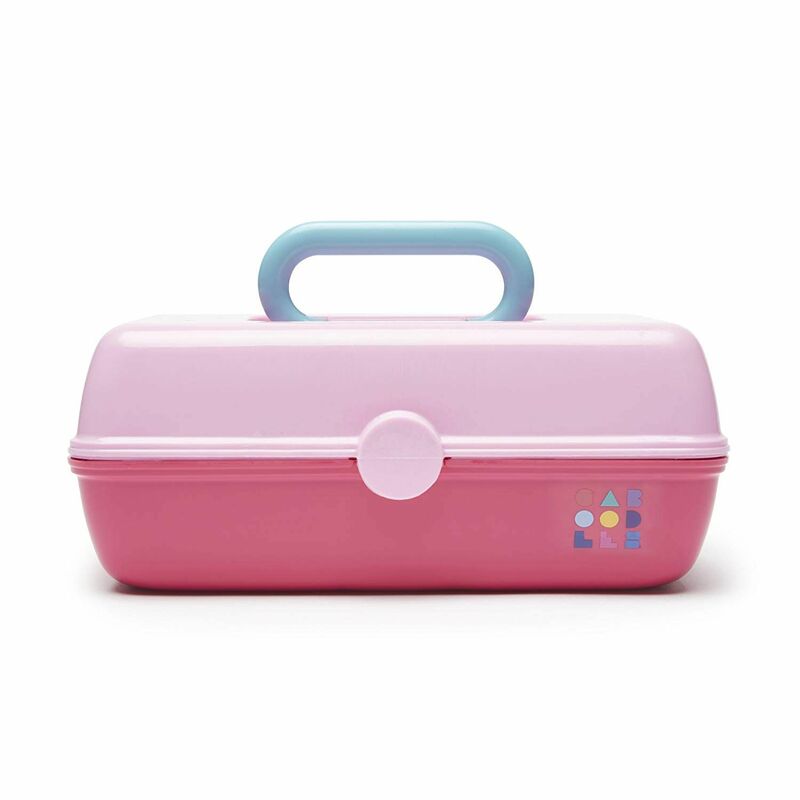 The Caboodles Vintage Pretty in Petite is retailing for $10, but with the discount, you will only need to spend $8.50. 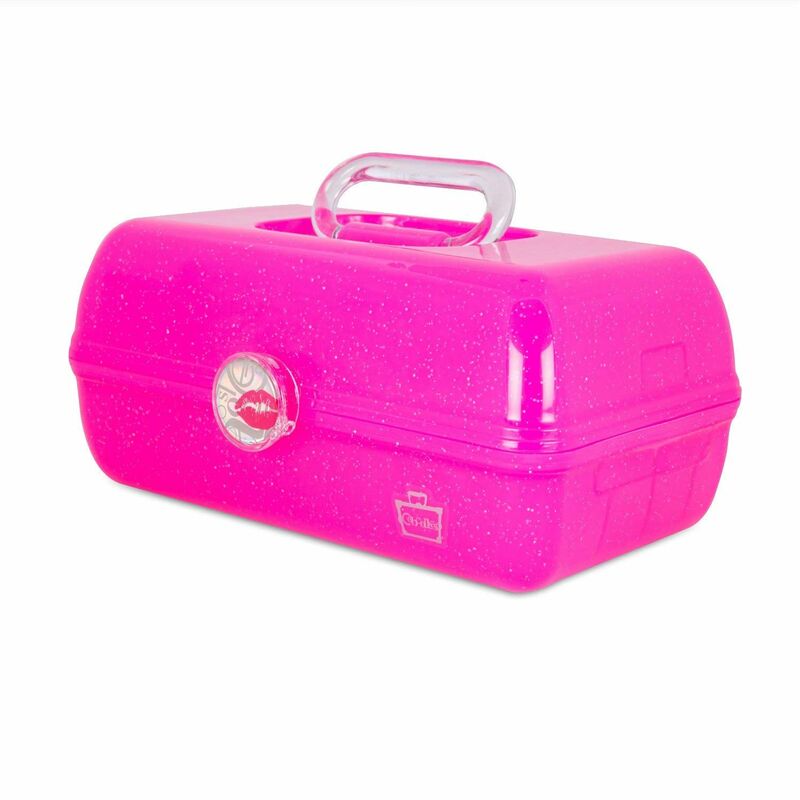 If you prefer the convenience of shopping on Amazon, you're in luck because they also have a collection of Caboodles Vintage cases (remember shipping is free if you're a prime member). Get it here (Prime members exclusive). Happy shopping and good luck trying to pick a color!